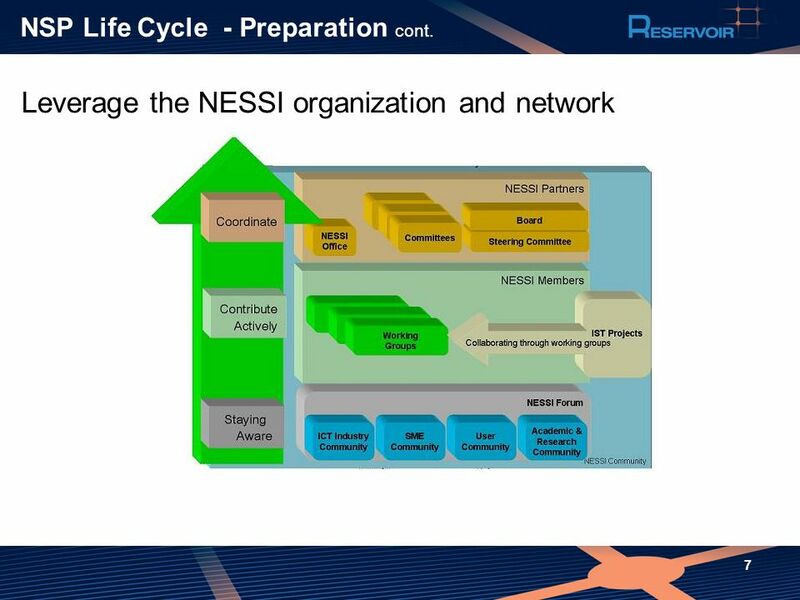 What Does it Mean to be a Strategic NESSI Project? 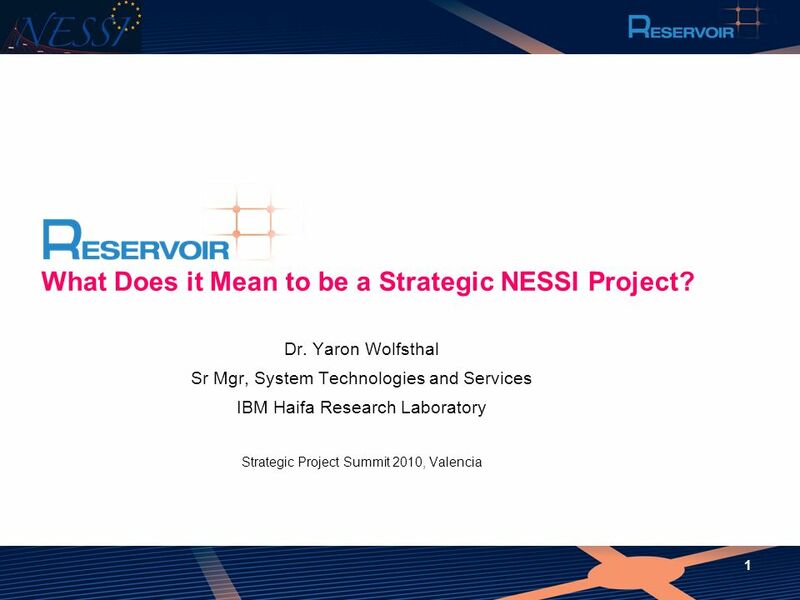 1 What Does it Mean to be a Strategic NESSI Project? 7 NSP Life Cycle - Preparation cont. 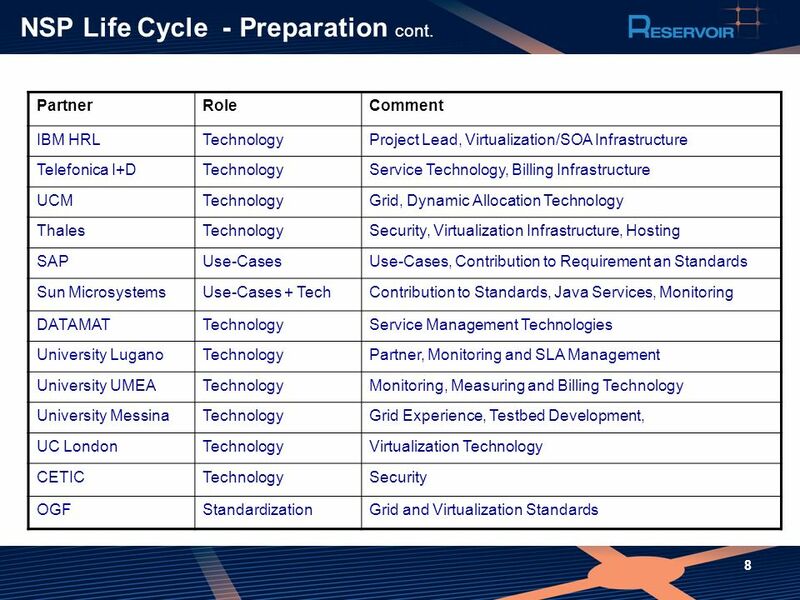 8 NSP Life Cycle - Preparation cont. 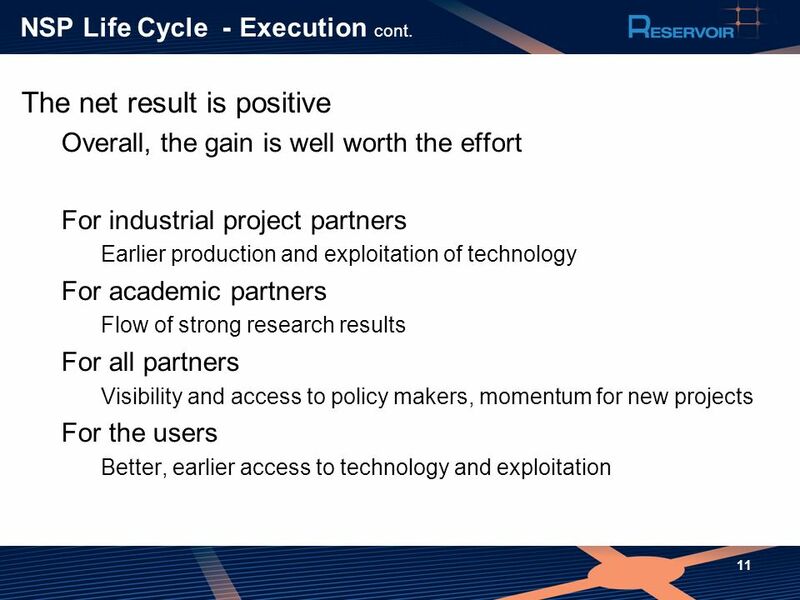 10 NSP Life Cycle- Execution cont. 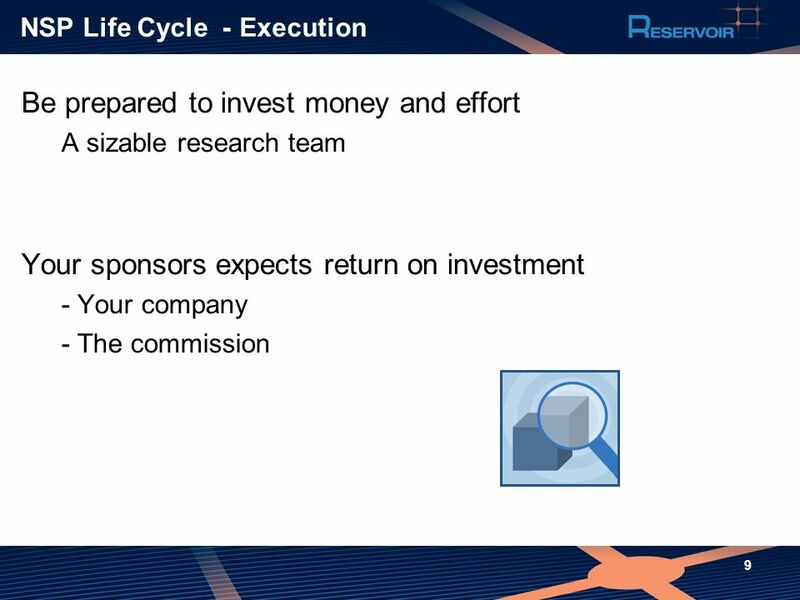 11 NSP Life Cycle- Execution cont. 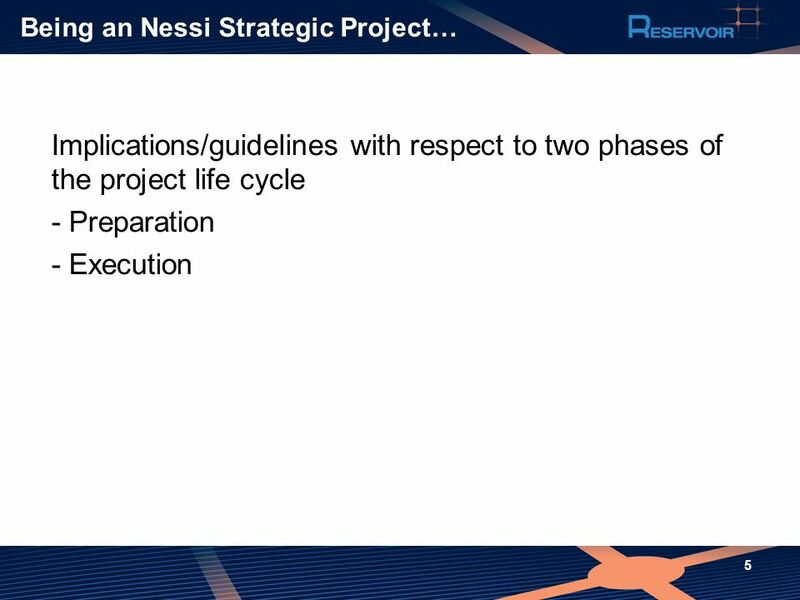 Download ppt "What Does it Mean to be a Strategic NESSI Project?" 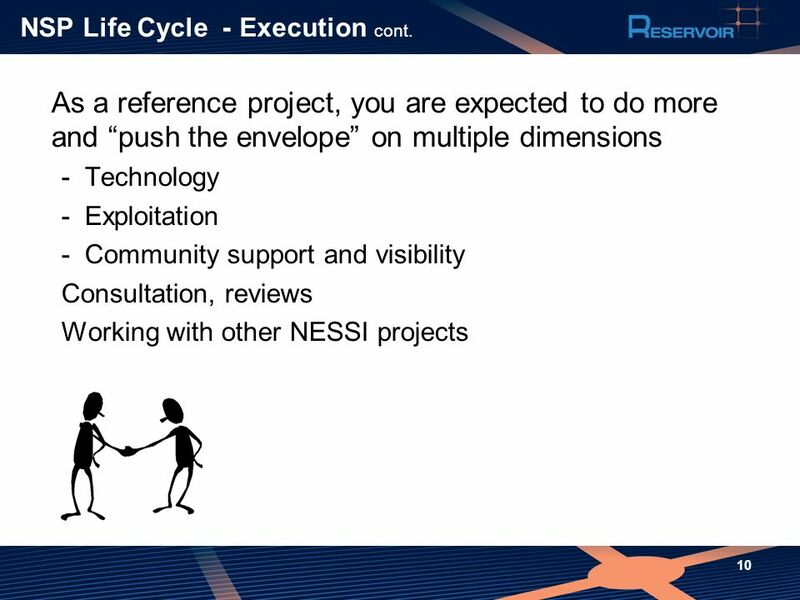 Overview of NESSI Projects Portfolio Stefano De Panfilis Engineering Ingegneria Informatica S.p.A. 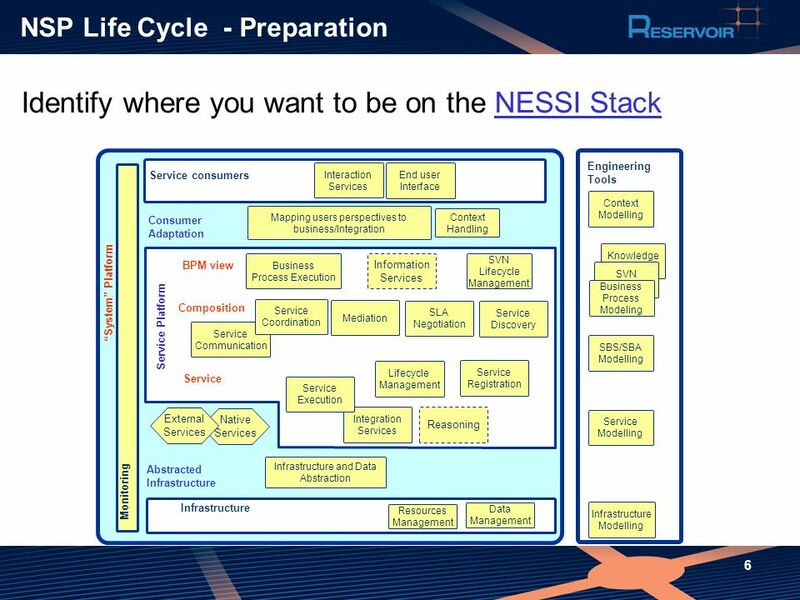 The role of NESSI in the Future Internet Frédéric Gittler, HP Labs NESSI SC Chairman NEXOF-RA Chief Architect. Multi-level SLA Management for Service-Oriented Infrastructures Wolfgang Theilmann, Ramin Yahyapour, Joe Butler, Patrik Spiess consortium / SAP. THE CORE PROJECT Jose Jimenez (project manager). What is the Core platform? ”Assessing knowledge gaps on future climate policy implications from an overview across mitigation and adaptation initiatives“ Monday 11 November 2013. NEXOF-RA Standardisation Support Franz Kudorfer, Siemens AG NEXOF-RA. 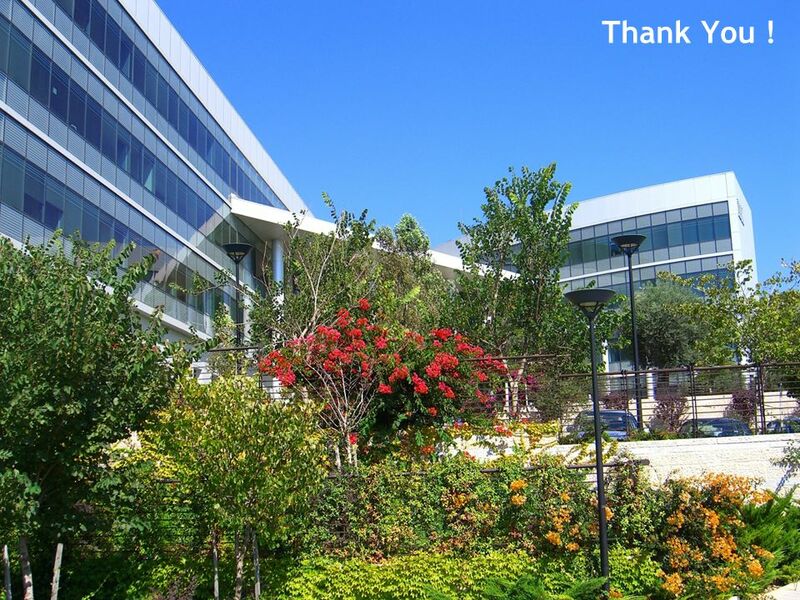 Integrating SSA&I projects into the Future Internet activities Limitations of the current Internet. 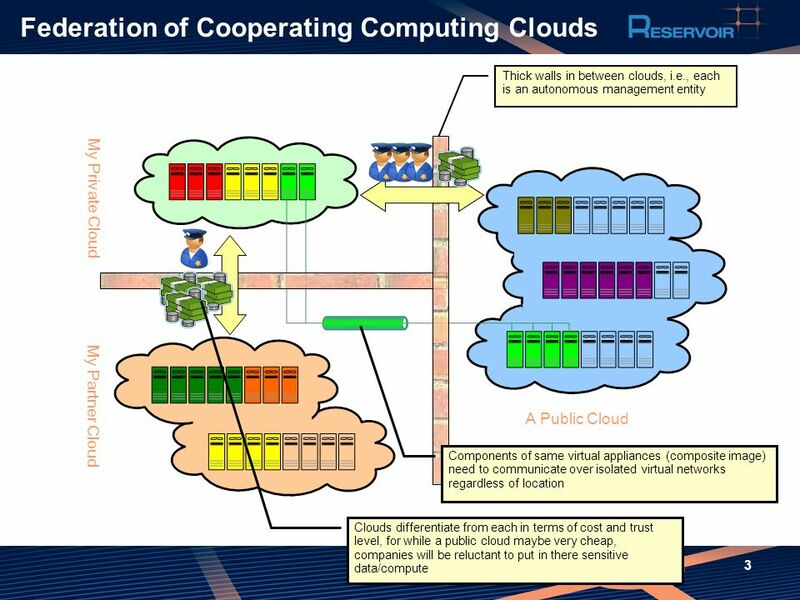 Realising the Community Vision of Concurrent Enterprising ICE 2003 Moderator Roberto Santoro, ESoCE NET Roberto Santoro, ESoCE NETwww.esoce.net.